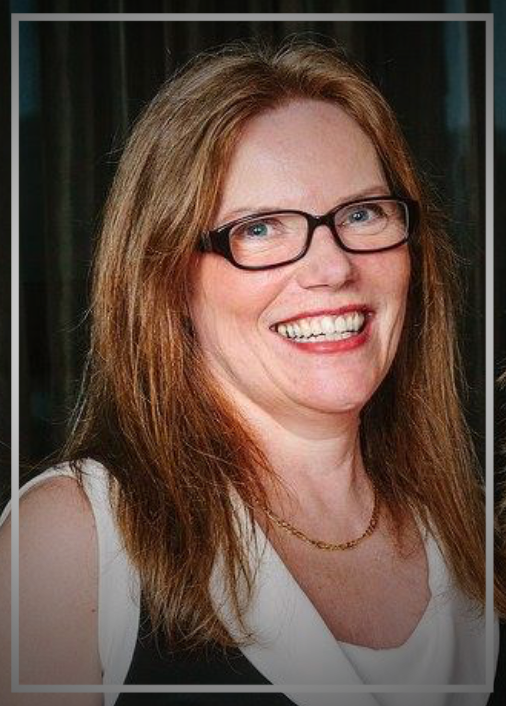 I have been a bookkeeper and tax specialist for over 20 years. I am in the process of becoming a member of the Institute of Professional Bookkeepers of British Columbia. I have earned my Tax Certification for individuals and businesses through Knowledge Bureau. Janet cared so much about my books and getting them back in order. She has a big heart and is very knowledgeable in finding ways for us to save money. I highly recommend her. cared for. I know Janet has my back! 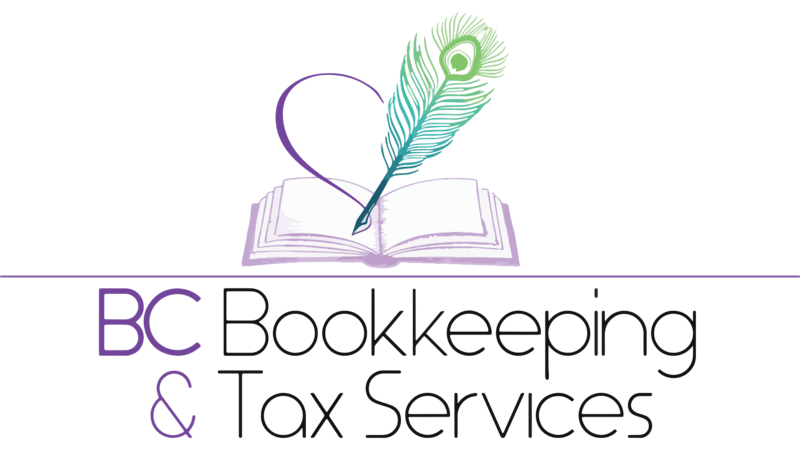 Our business is running better than ever now that we are all setup for our taxes and our books are in order. Thank you BCBT Services! Copyright ©2018 BC Bookkeeping & Tax Services, All Rights Reserved.